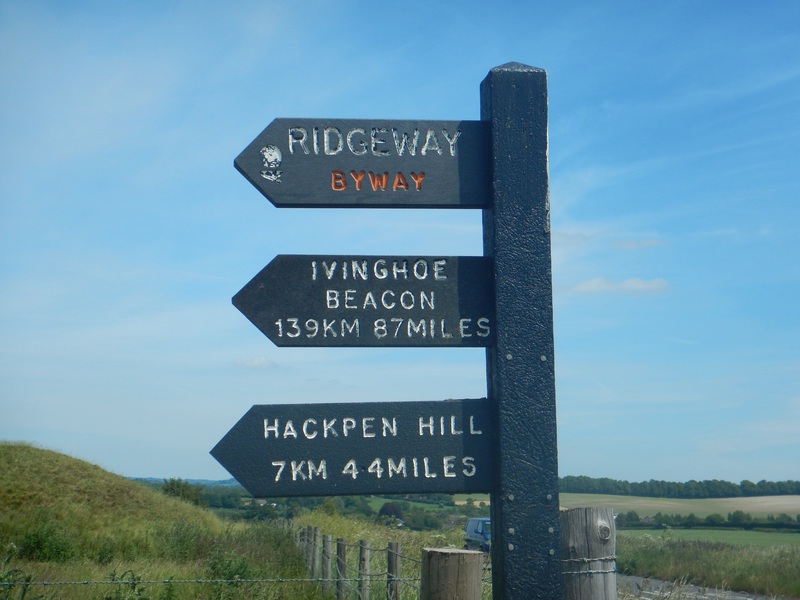 Starting just outside Avebury at Overton Hill, I found the Ridgeway trailhead. It was going to be a great trek. 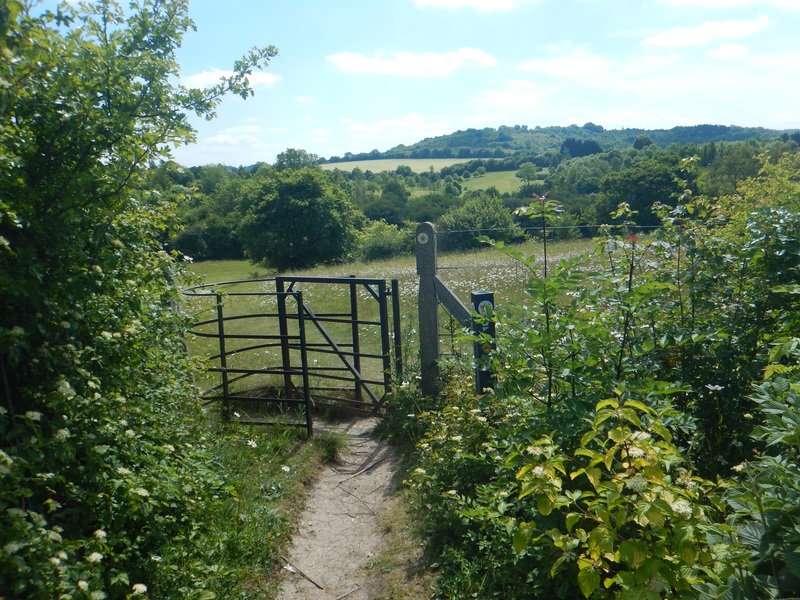 The trail followed overgrown bridalway with grass and fields on both sides. Along the way, lush green vegetation could be seen through open and remote fields. Climbing up the hills was not too difficult with a low gradient making them doable on my Gary Fisher Rig. It was turning out to be a really great trail without many people on it. Remote enough to be away from any of the towns, but not too far that that supplies couldn’t readily be found. Not to mention, there were taps along the route making water easily available. 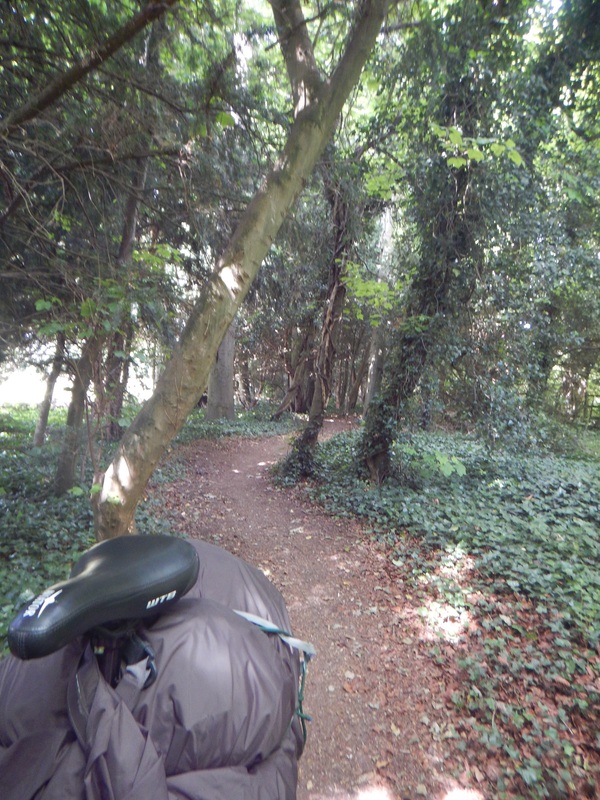 Riding along the bridalway and byway, the path wasn’t too rough and on the other hand not used enough to make it completely smooth. A good mixture of riding terrain to keep one entertained. I was making good time and progress but with the late start at 2pm, I could only ride half of it. Planning on grabbing some food in Goring before finding a camping spot, I met a hiker along the way that said I had just passed a great camping spot. Since I had some remaining food left, Paul and I walked the 10 minutes back to the spot he was talking about and set up camp. 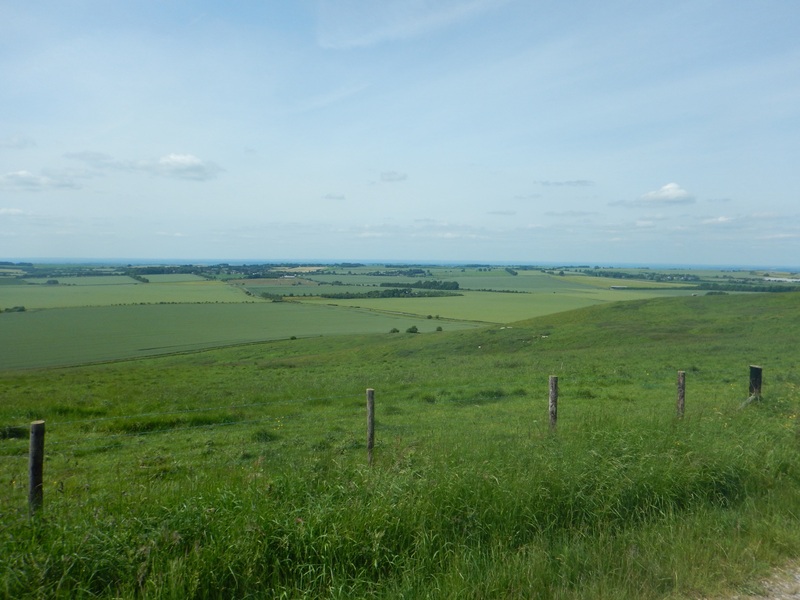 He was hiking the Ridgeway to Avebury for the summer solstice. We hit it off and as the sun started to set started a nice little fire. As Paul and I sat around the fire talking, a police suv rolled up. The officers hopped out and started talking to us. Technically we weren’t supposed to be camping there, let alone have a fire. Well, to my surprise, they turned out to be really cool and not interested in us camping at all. They were looking for some guys that had been driving and tearing through the farmers fields. After talking with the police for about 10 minutes about our journey and other odds and ends, they ended up getting called out. Paul and I went back to talking about our different travels and experiences late into the night. Waking up in the morning, I loaded up my bags, ate my three hard boiled eggs with cheese and was on my way. Expecting day two from Goring to Ivinghoe Beacon to be much like the first day, it was not. The trail changed into some tricky single track and was slow going. So I decided to stop in Wallingford to fuel up with a tasty brunch before continuing on. 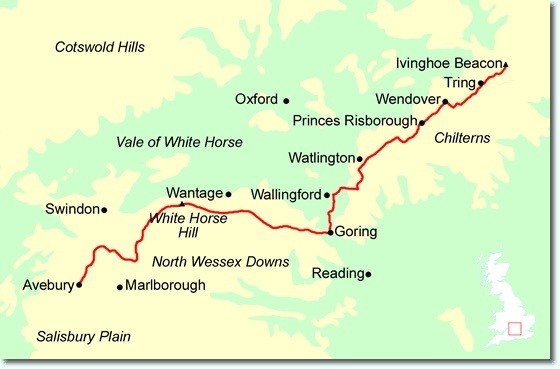 Now from Goring eastwards, there are a lot of footpaths. This meant I had to heave my bike over fence and gate every time I came to one and that turned out to be about every 10-15 minutes. Before long I was getting sick of this and tired. Heading through the forested areas, there was a lot of exposed roots and mud. 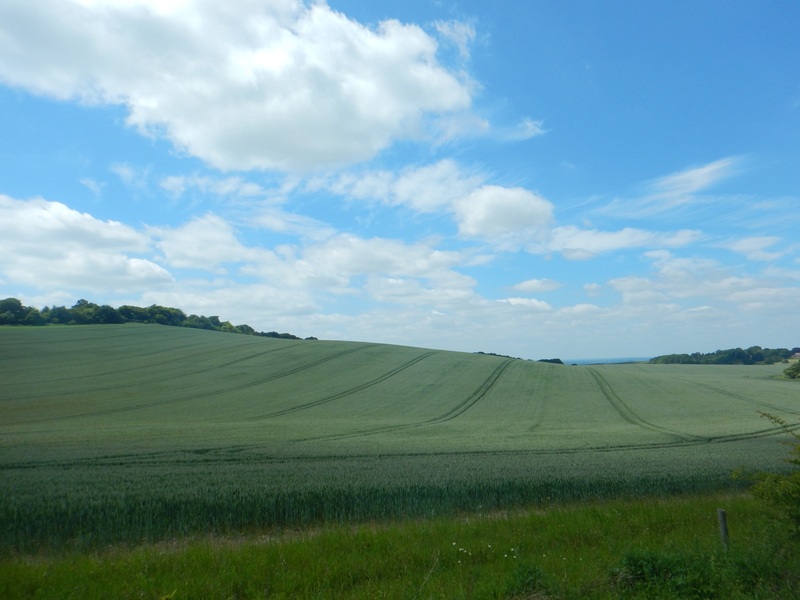 A few tough hills to climb up and over yielding stunning views before the decent to Ivinghoe Beacon. 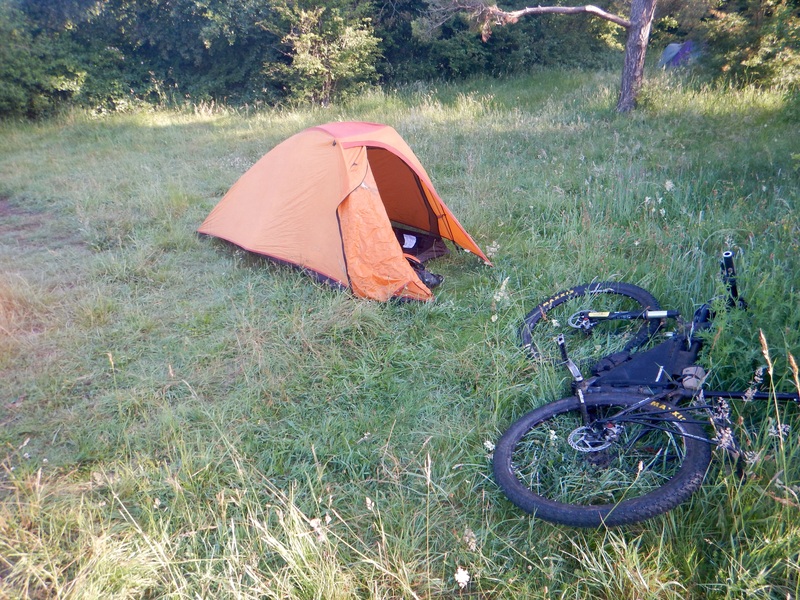 This was a great 87 mile bikepacking trip that is definitely doable in two days. I met some cool people along the way coupled with a good night of camping. Mountain biking this trail is good but the best section is definitely from Overton Hill to Goring. The rideability paired with rolling green hills makes it enjoyable as a more ‘leisurely’ (loosely used) ride. 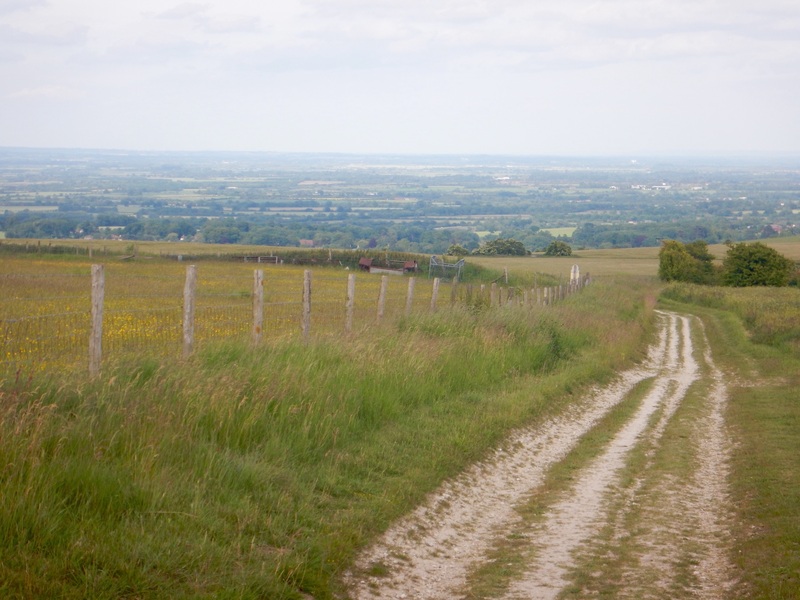 Goring to Ivinghoe Beacon becomes tougher, more technical, and challenging with all of the footpaths. 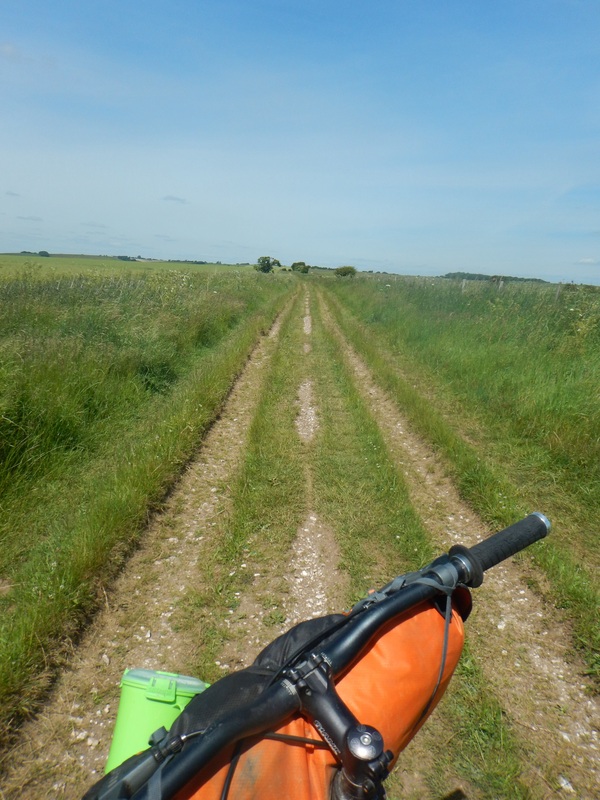 Following the trail means heaving the bike over each gate where the other option zigzags back and forth using some streets and different byways. 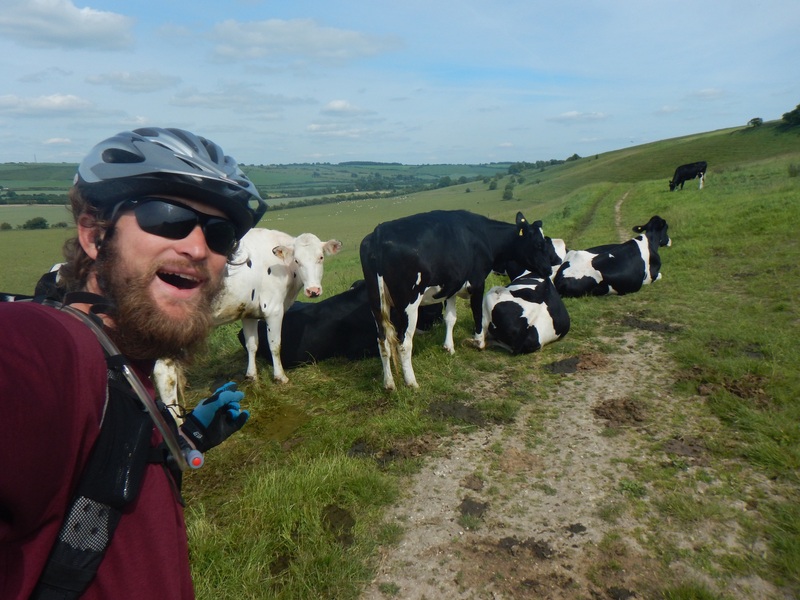 All-in-all the Ridgeway National Trail was a good and fun ride that offered both easy and challenging terrain throughout. 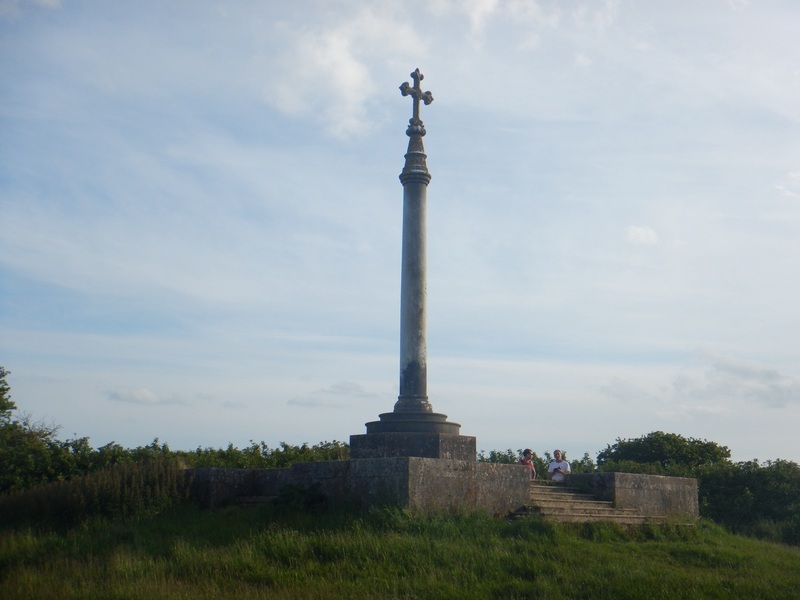 The scenery found along the trail here in the south west of England is also some of the best you will find in the area. 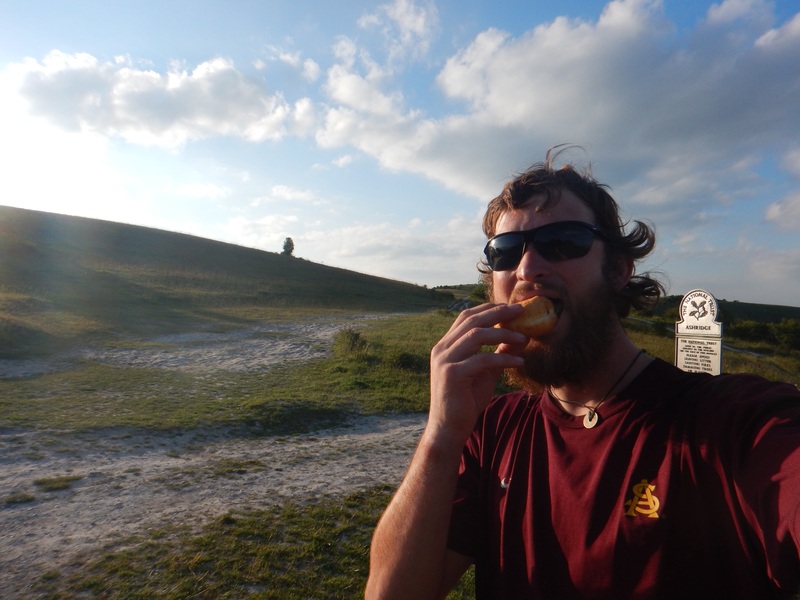 A jelly doughnut at Ivinghoe Beacon to celebrate the finish…I think yes!! !